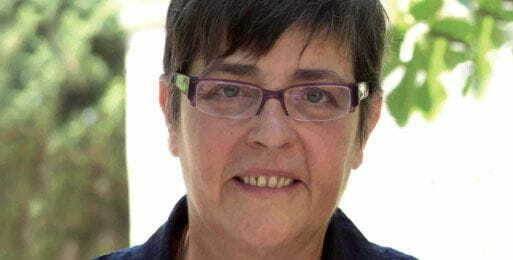 Anna Pagans Gruartmoner Mayor of Girona. 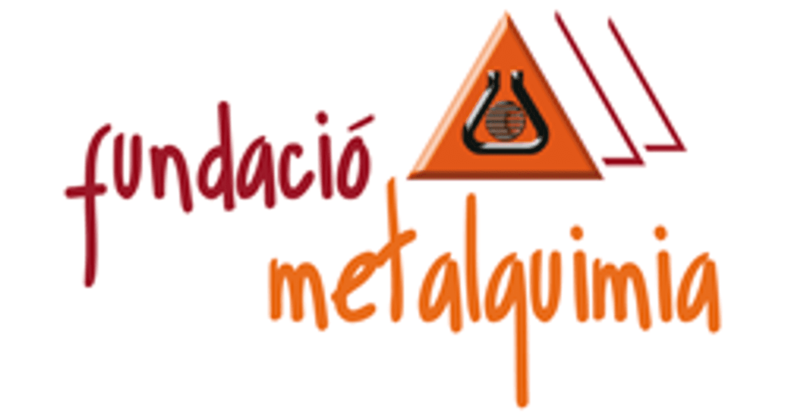 I don’t think anyone could deny that innovation and research are two concepts closely linked to METALQUIMIA, the company so efficiently represented by Josep Lagares. It is according to these same premises that we must situate the new musical proposal SARDANES PER AL MÓN (SARDANAS FOR THE WORLD) so generously offererd to us. We find ourselves in the face of a new experience, fruit of a new musical group, LA SIMFÒNICA DE COBLA I CORDA DE CATALUNYA (THE COBLA AND STRING SYMPHONY ORCHESTRA OF CATALONIA), born from the collaboration between musicians from two of the most prestigious orchestras in our country: the cobla orchestra La Principal de la Bisbal and the Orquestra de Cambra de l’Empordà (Empordà Chamber Orchestra). 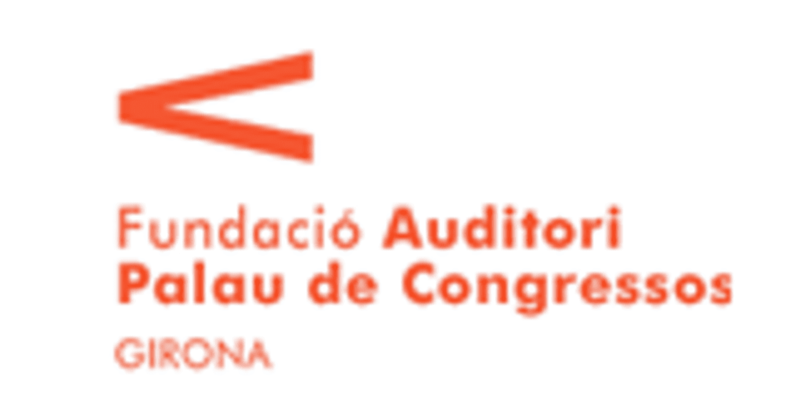 The musicians of this new orchestra LA SIMFÒNICA DE COBLA I CORDA DE CATALUNYA, as well as the company, have taken tradition as their starting point for innovation. The fourteen sardanas performed on their first recording have been orchestrated and, once again, directed by two master conductors: Francesc Cassú and Carles Coll. The offer is very suggestive, setting us forth on a musical voyage whose roots lie in the past, but which attempts to project a new dynamism toward the future. To rewrite, reinterpret, innovate, and to do so continually, are the key elements necessary to making sure a company, a city, a country progress economically, socially and culturally.